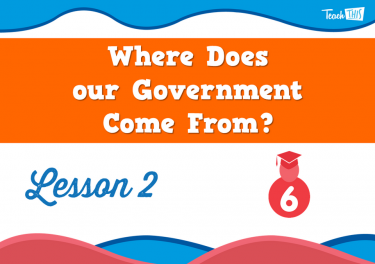 2 Where Does our Government Come From? 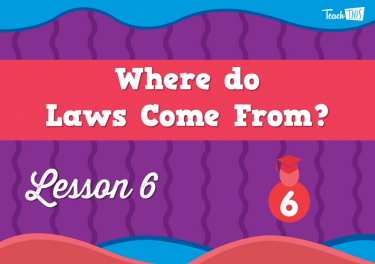 6 Where do Laws Come From? 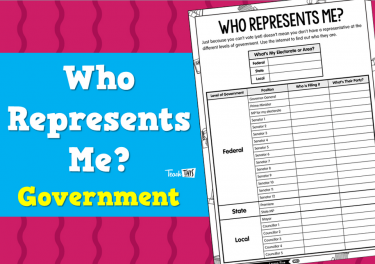 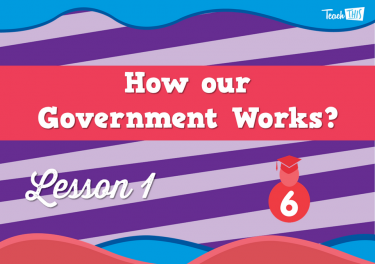 In this lesson, students will learn about the relationship between the federal government and its citizens. 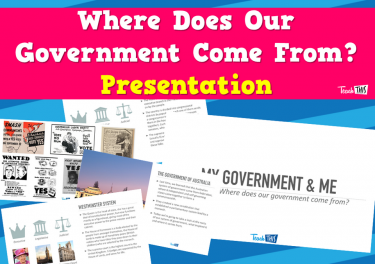 Where Does our Government Come From? 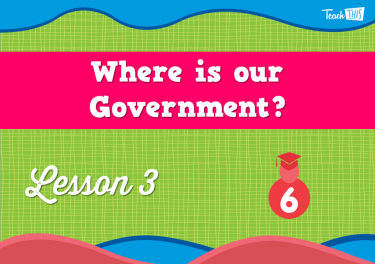 In this lesson, students will explore the history of our political system and what influenced its creation. 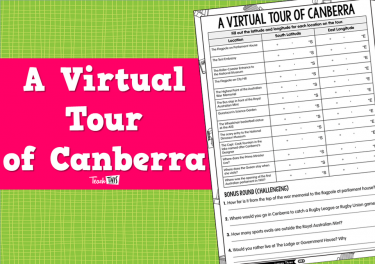 In this lesson, students will take a virtual tour of Canberra, learning how and why it was made, and explored some of the areas around the nation's capital. 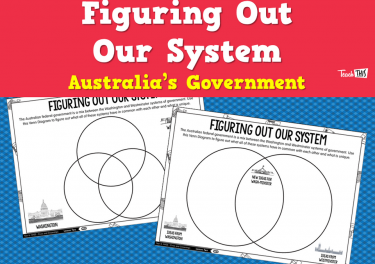 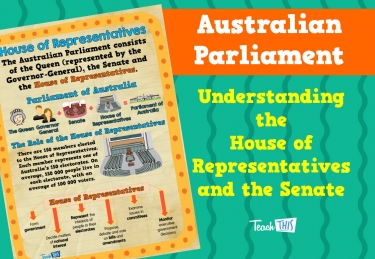 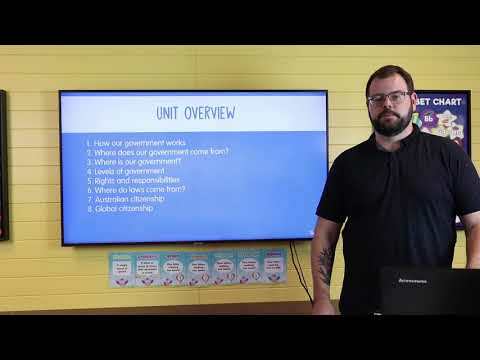 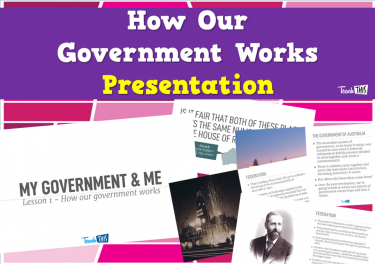 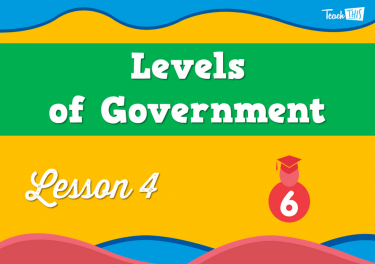 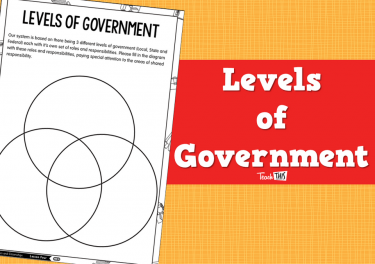 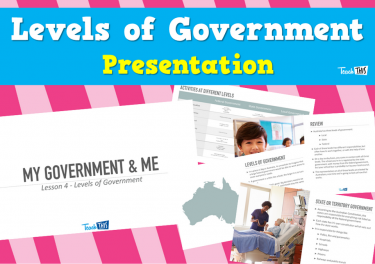 In this lesson, students learn about the three levels of government and how they work together. 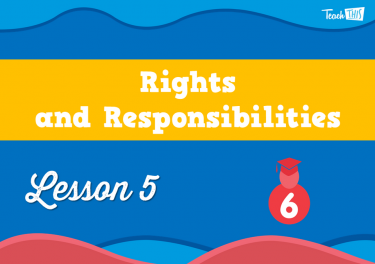 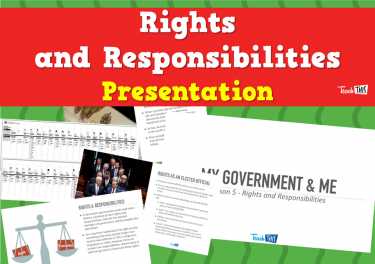 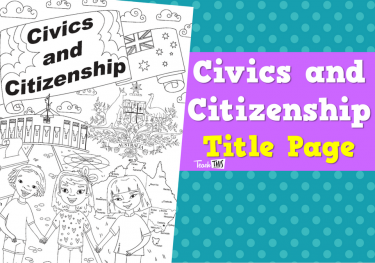 In this lesson, students learn about the rights and responsibilities we have as citizens and the rights and responsibilities of the people we elect. 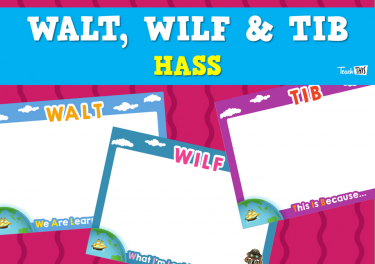 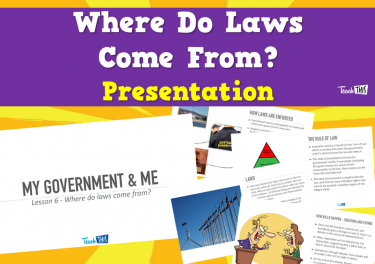 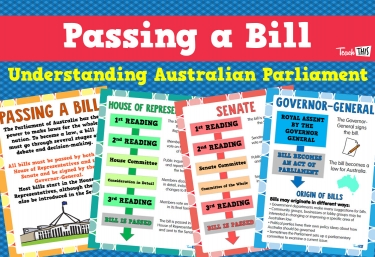 In this lesson, students will explore where laws come from and how they get there. 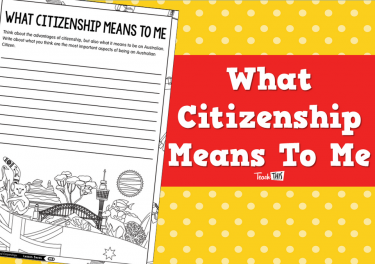 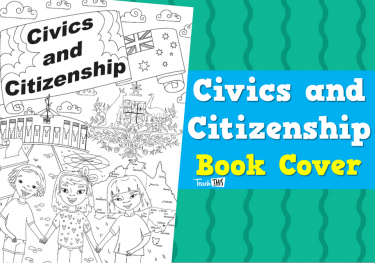 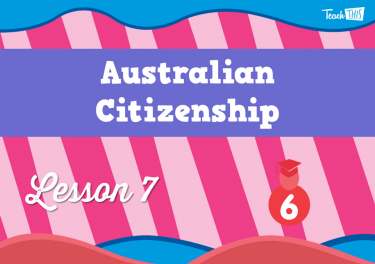 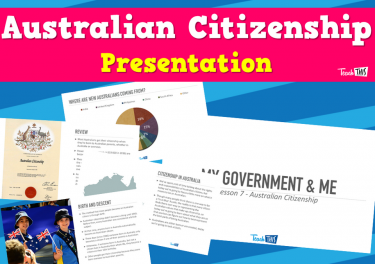 In this lesson, students learn all about Australian citizenship, who has it, how they got it and what they can do with it. 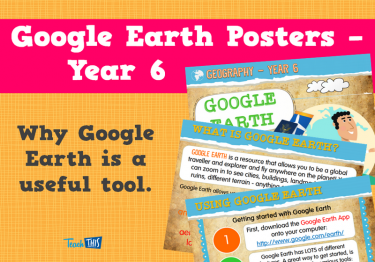 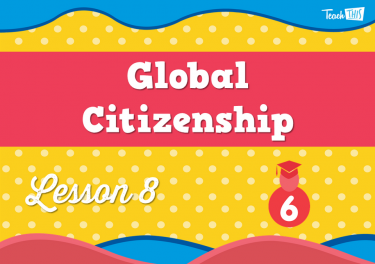 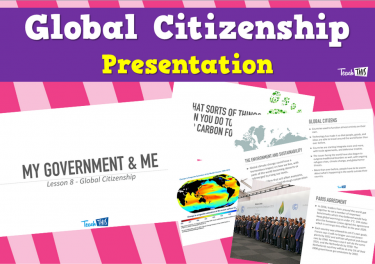 In this lesson, students will learn what a global citizen is and why it might be important in the future.